Wolf Hall was the most keenly anticipated BBC drama for 2015. Based on the Booker Prize-winning novels of Hilary Mantel its all-star cast includes Mark Rylance, Damian Lewis, Claire Foy and Jonathan Pryce. The six part serial presents an intimate portrait of Thomas Cromwell, Henry VIII’s chief minister and confidante. 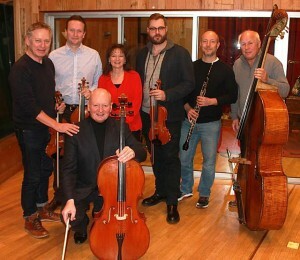 Leading British film and TV composer Debbie Wiseman in her sixth collaboration with BAFTA Award winning director Peter Kosminsky has created a highly original score mixing Tudor instruments with modern to create the austere and vivid musical atmosphere of the time. 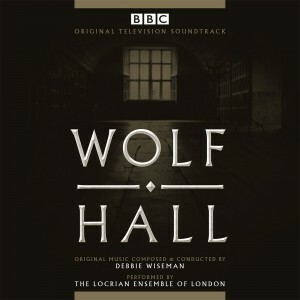 Debbie Wiseman follows her 2015 Classical chart topping release Wolf Hall with the soundtrack to the major new BBC drama production, Dickensian. 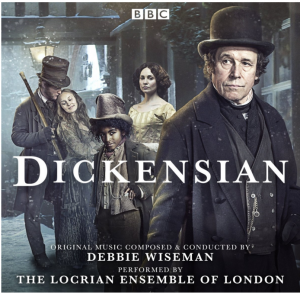 Launched over Christmas 2015 this ambitious 20 part series stars Stephen Rea, Pauline Collins and Caroline Quentin and is set within the fictional realms of Charles Dickens’ critically acclaimed novels. It brings together his most iconic characters such as Scrooge, Miss Havisham and Fagin, with all the action taking place soap style in a lavishly recreated 19th century cobbled street. 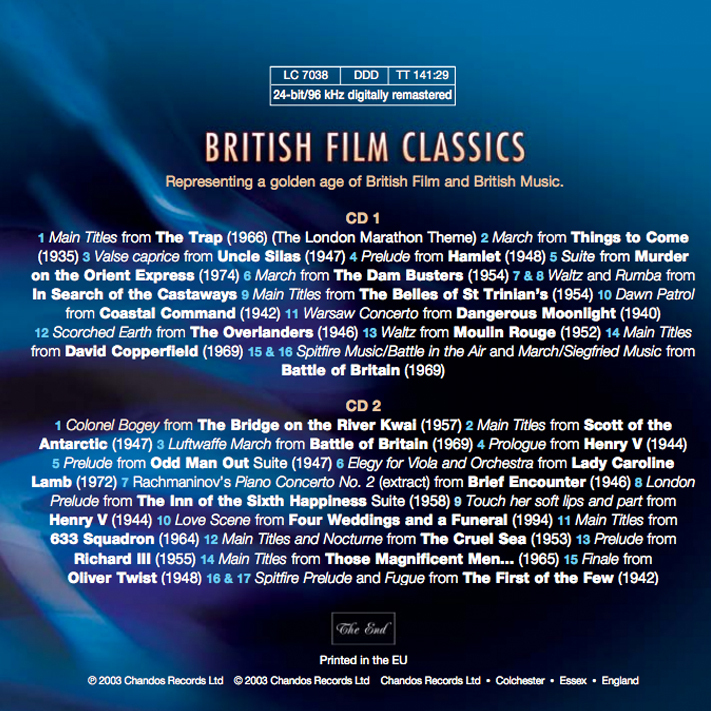 Debbie Wiseman is one of the UK’s most in-demand composers, whose film and TV scores have won many accolades. 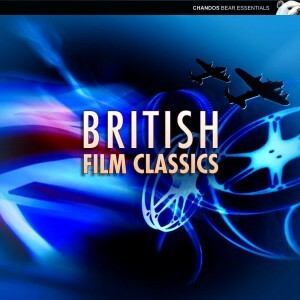 With over 200 credits in TV and film, composing highlights include A Poet In New York, The Andrew Marr Show theme, The Promise and the Ivor Novello Award nominated Wilde and Death Of Yugoslavia. 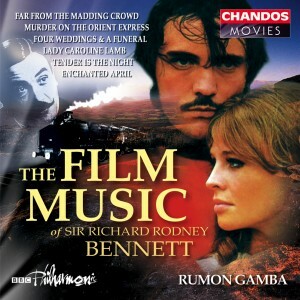 She is currently Classic FM’s Composer in Residence.